Through the use of singing/vocalization, song-writing, music listening, movement, song discussion, instrument playing and improvisation we seek to improve the mental and physical well being of our clients. Music therapy is a discipline in which credentialed professionals (MTA*) use music purposefully within therapeutic relationships to support development, health, and well-being. Music therapists use music safely and ethically to address human needs within cognitive, communicative, emotional, musical, physical, social, and spiritual domains. This is an educational program for individuals who seek to learn music skills, but may not benefit from a traditional music education setting. 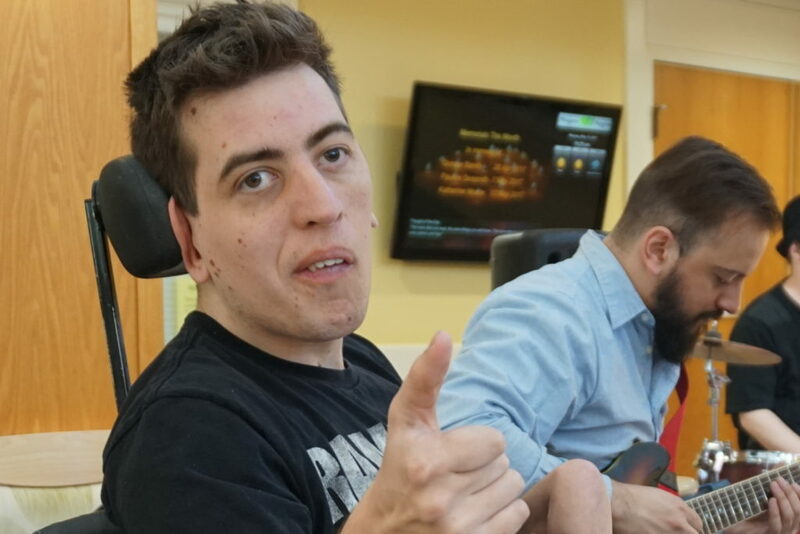 Adaptive music lessons aim to develop a variety of musical skills such as rhythm, knowledge of musical notation, dynamics, tempo, sight reading, ear training and technique. 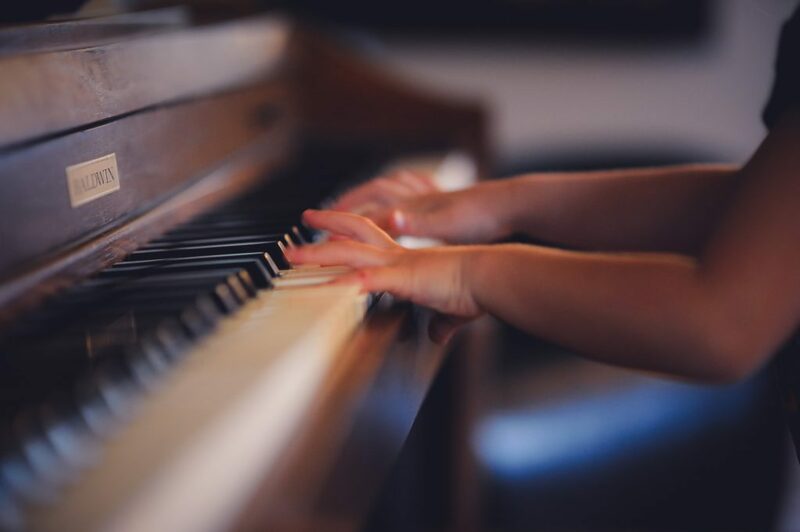 Instruments such as piano, drums, guitar, and voice are utilized in several different ways to help the individual learn musical skills. Although Adaptive music lessons are not Music Therapy they may help an individual’s motor, cognitive, and social progress and are facilitated by a music therapist who has an expertise in working with individuals who have special needs. Accomplishing goals through the use of music interventions can empower, build confidence and self compassion, and help individuals reach their fullest potential in a deep and meaningful way. Music can bring healing to the mind body and spirit. 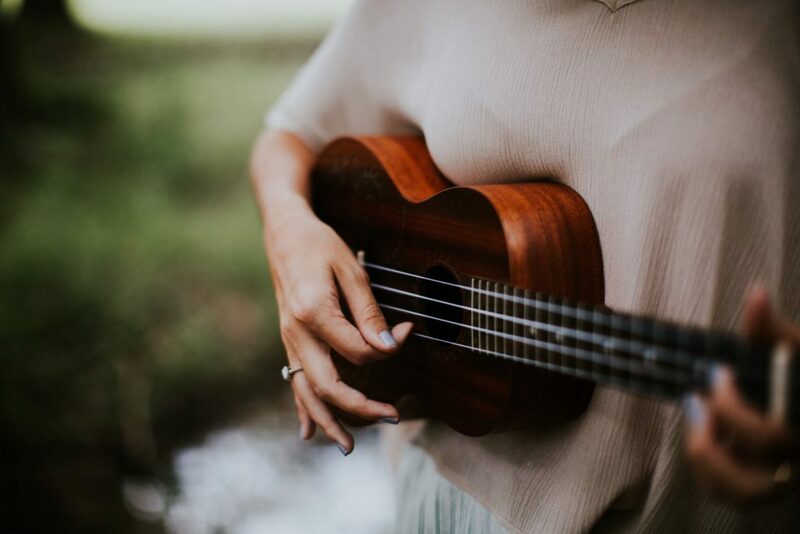 Calming the anxious or agitated, enlivening the tired and weary, music therapy can become a healing experience when utilized properly by a trained professional music therapist. When our clients reach their goals and access new abilities that they never thought possible, a transformational process occurs allowing them to thrive and grow into the best version of themselves.